For over 100 years, Goodyear has been changing the way we move. From the tires made for your drive to the tires we put on the moon, we're always focused on what's next. 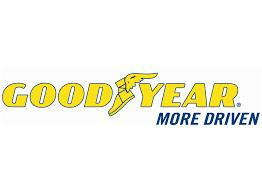 Our latest innovation allows you to buy tires directly from Goodyear.com and easily schedule an installation near you.